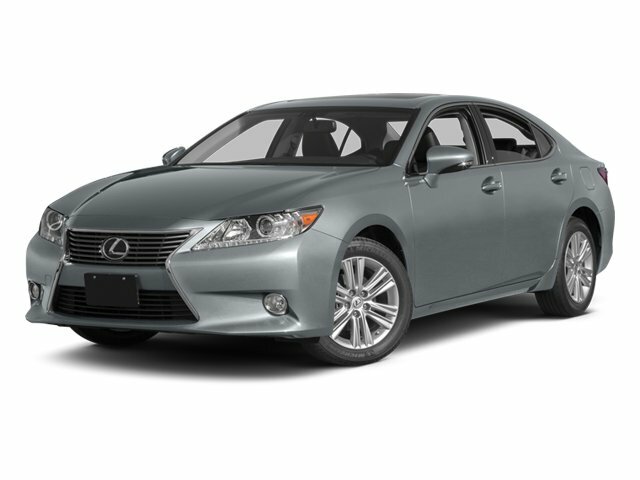 Description Come see this 2013 Lexus ES 350 4dr Sdn. Its Automatic transmission and Gas V6 3.5L/211 engine will keep you going. This Lexus ES 350 features the following options: Wrap-around LED tail lamps, Water-repellent front door glass (2012), Warning lights -inc: battery, oil level, seat belt, brake, airbags, engine oil, low fuel, tire slippage (with TRAC), door open, TRAC off, high beam, headlight on, scheduled maintenance, Vehicle theft-deterrent system w/engine immobilizer, Vehicle stability control (VSC) w/cutoff switch, Variable intermittent washer-activated windshield wipers, Traction control, Tool kit, Temporary spare tire, and Storage bin center console w/accessory pwr outlet (2012).